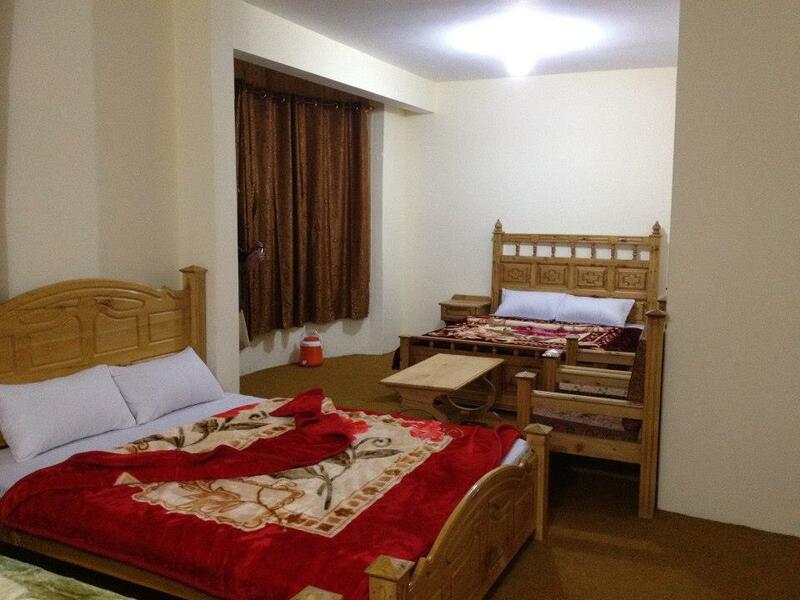 Book Sun Beam Hotel Naran on cheap rates | iMusafir.pk. Main Road Naran, Naran, Kaghan Valley. 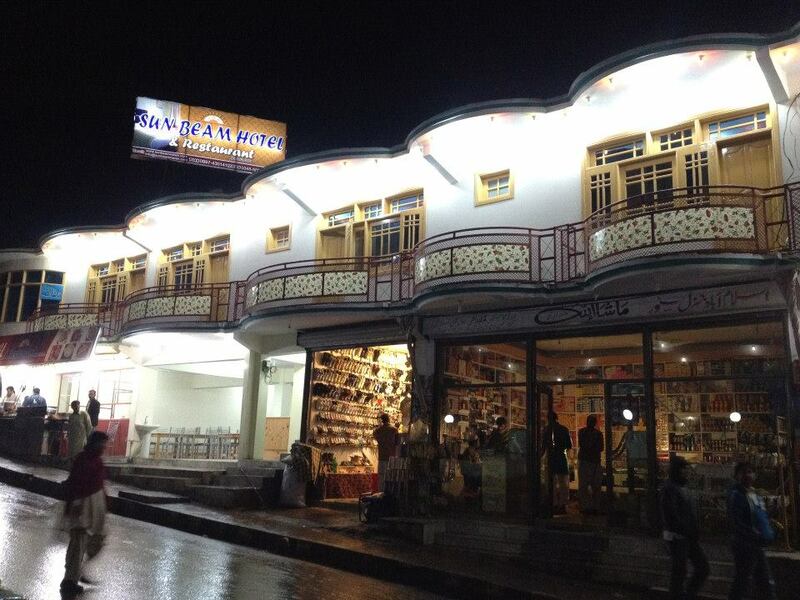 The hotel is located on the Main road of Naran, Kaghan valley. The hotel is near to the main bazaar so the visitors easily visit the nearby visiting places. The hotel is close to the Lake Saif ul Malook. River Kunhar is also near to it. You can also visit it easily and enjoy the relaxing environment there. 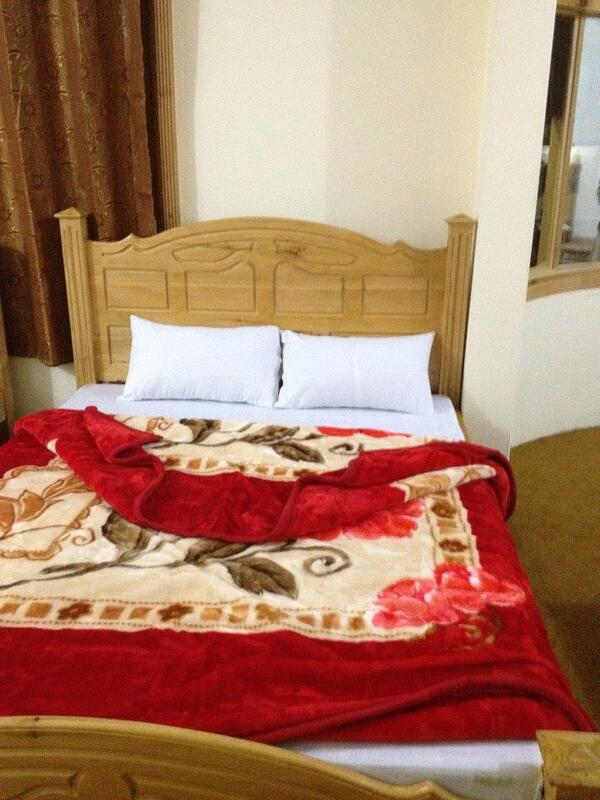 Sun Beam Hotel is cheap rate hotel its located on main road Naran. Hotel staff is very trained for services. Each room in the hotel is fitted with an en-suite bathroom. The hotel's attentive staff can also arrange for laundry and dry cleaning services. Car hire services are also available.